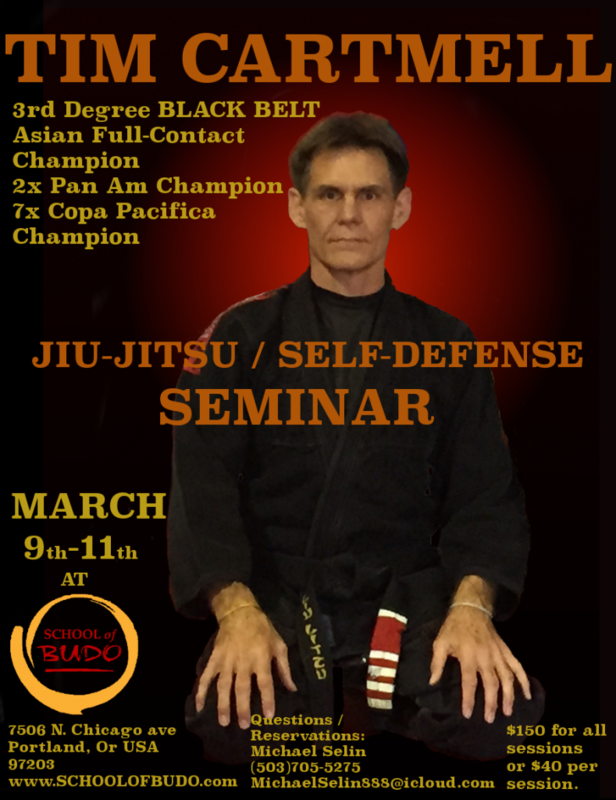 Tim Cartmell will be at School of Budo March 9th-11th. One session on Friday March 9th 6pm-8pm, 2 sessions on Saturday March 10th 10am-1pm and 2pm-5pm, and one on Sunday March 11th 9am-11am. 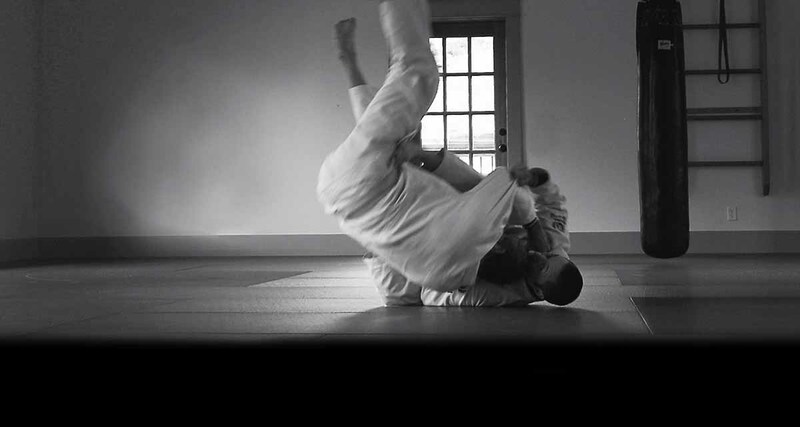 Each session will be different and full of great techniques for on and off the mats.